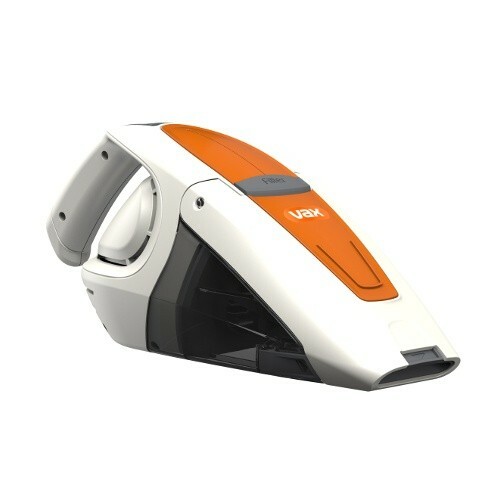 The Vax 10.8V Gator Handheld Vacuum Cleaner is perfect for quick cleans around the house. With 0.30ltr dust capacity this portable handheld vacuum provides fast and effective cleaning anywhere in the home when required. Its alligator-style mouth flips open at the touch of a button for easy dirt disposal not forgetting that included crevice tools provided is ideal for cleaning in those tight corners.